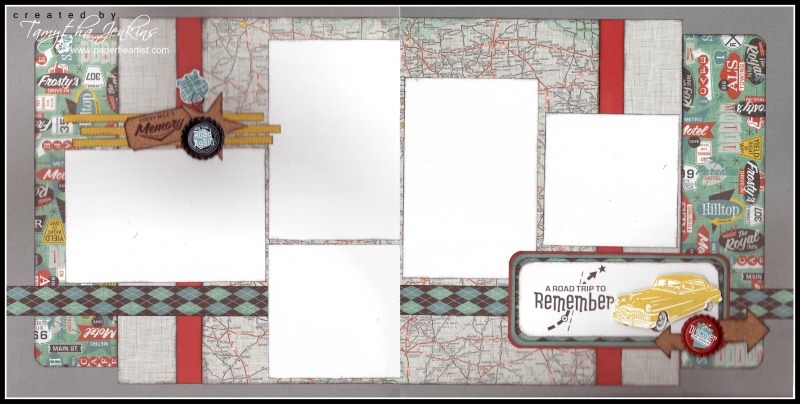 This is the second layout we will be making this month at my scrapbooking workshop. I have to tell you, this one came together much easier than the first one. 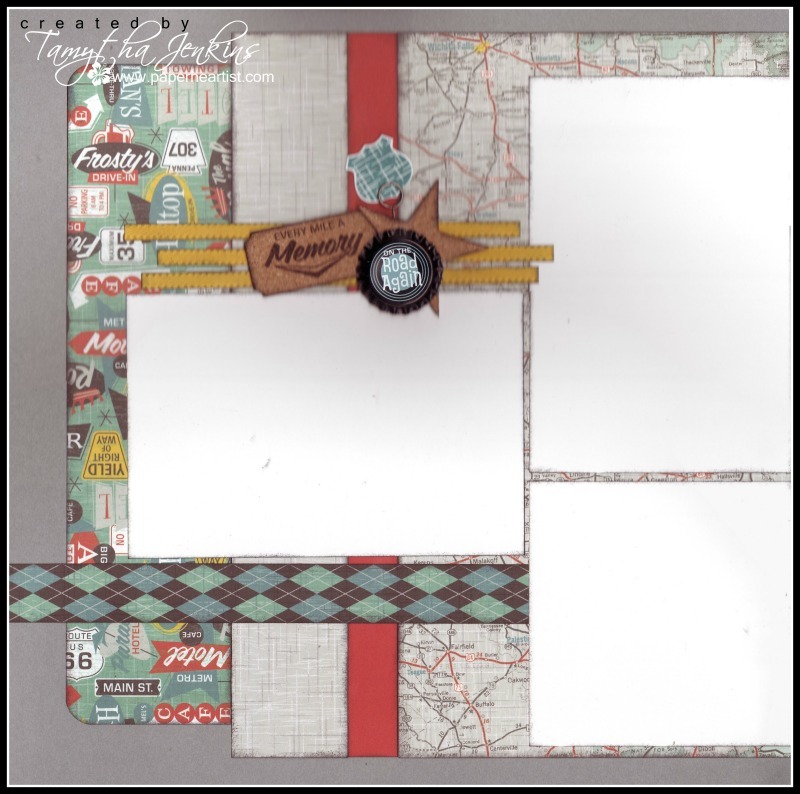 I once again utilized this Scrapbook Generations layout for a jumping off spot. I just love Debbie and Allison's sketches! 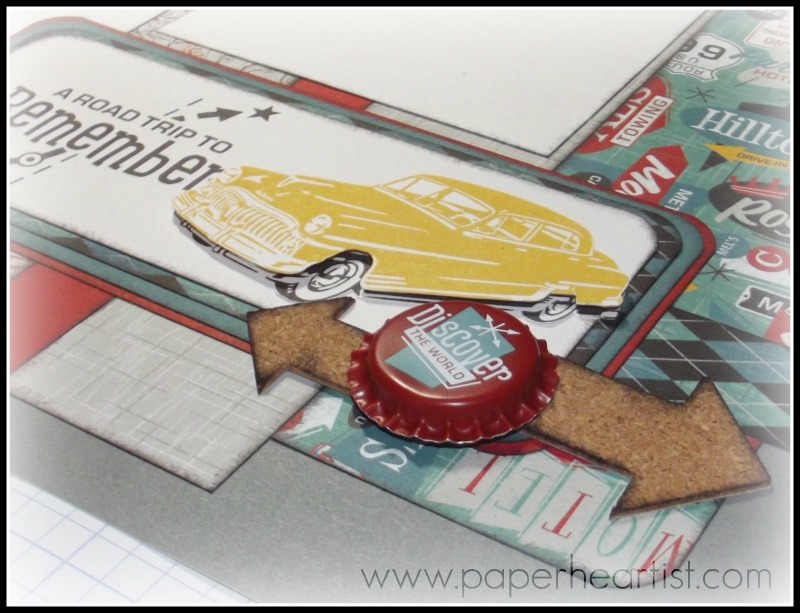 If you are interested in attending this month's Scrapbooking Workshop featuring the Cruisin' paper packet, you can find all the details at the top of this page under the "Calendar of Events" or click here. Not able to attend, but want the kit with cutting guides? 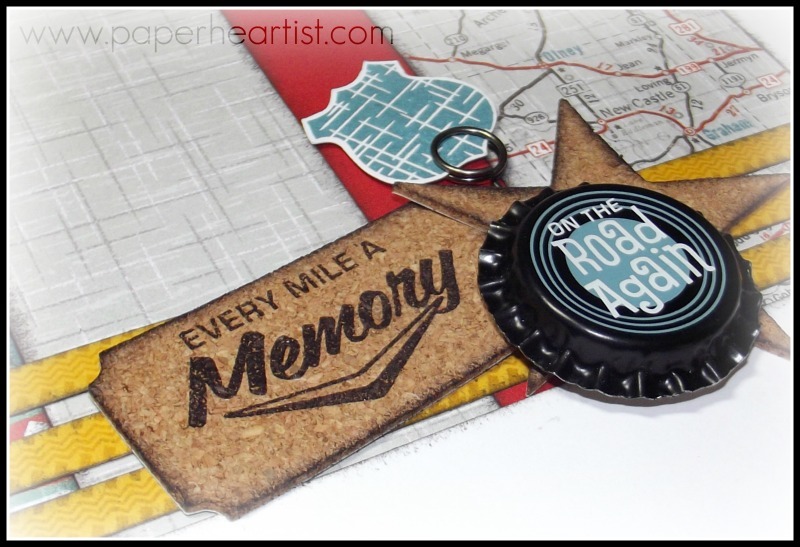 Click on the "Kit of the Month" tab at the top of this page or click here. 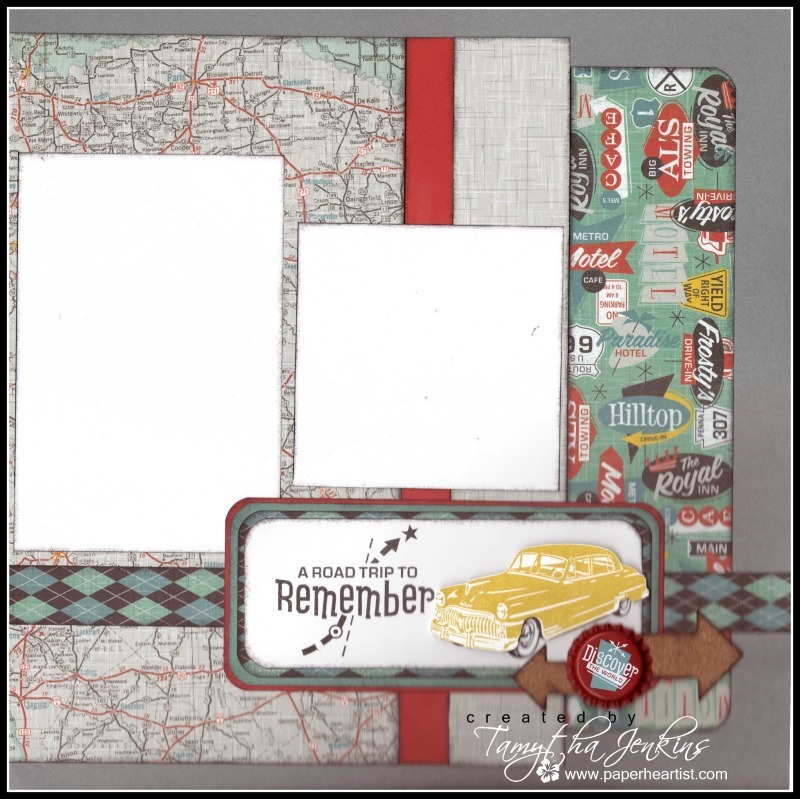 Another spectacular layout Tamytha!!!! Love what you did the car, popping up the body. You just sent me head over heels in love with Cruisin! This is a fun, fabulous layout. Thanks for sharing!